Doris remains a champion for sailing and for opportunities to empower women through sailing. 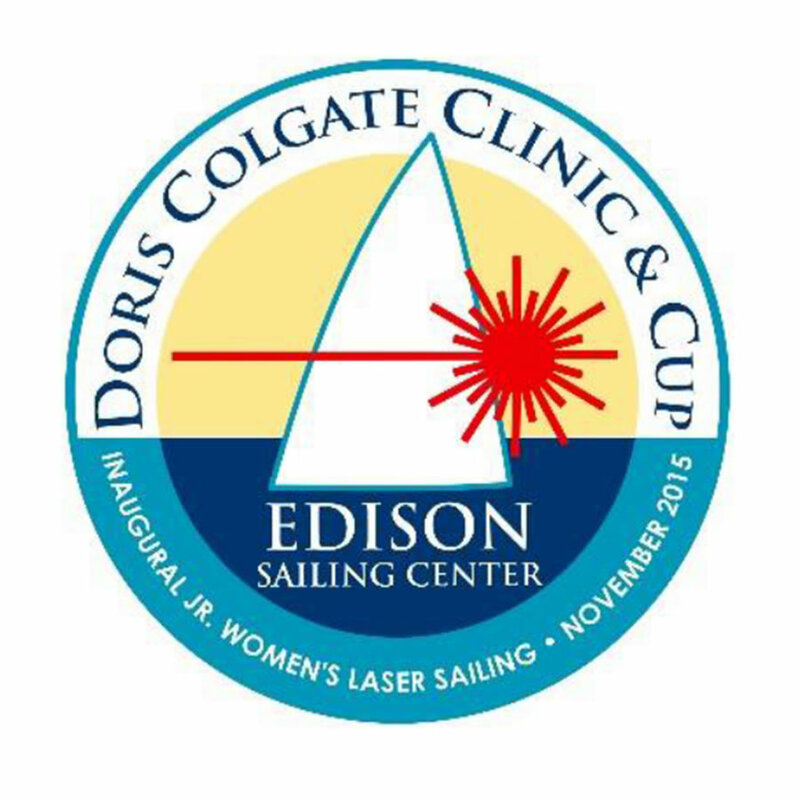 When Edison Sailing Center decided to host a Junior Women’s Laser Clinic, only one name came to mind as the honoree for the event: Doris Colgate! World class coaches from around the country will be on hand to provide on and off-the-water coaching and feedback. In addition, the sailors will have access to nutrition counseling and fitness routines to enhance their performance. 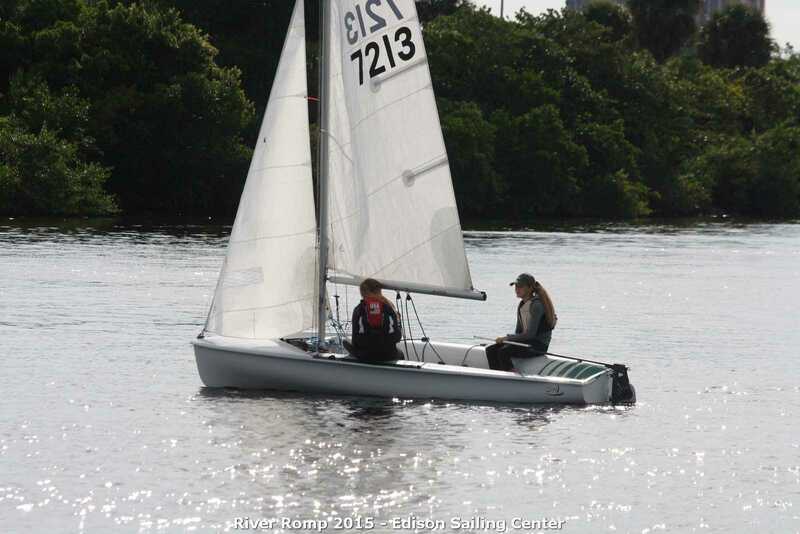 Following the day and a half clinic, the sailors will compete in the first annual Doris Colgate Cup for Junior Women Sailors. the sailor wishes to bring her own). 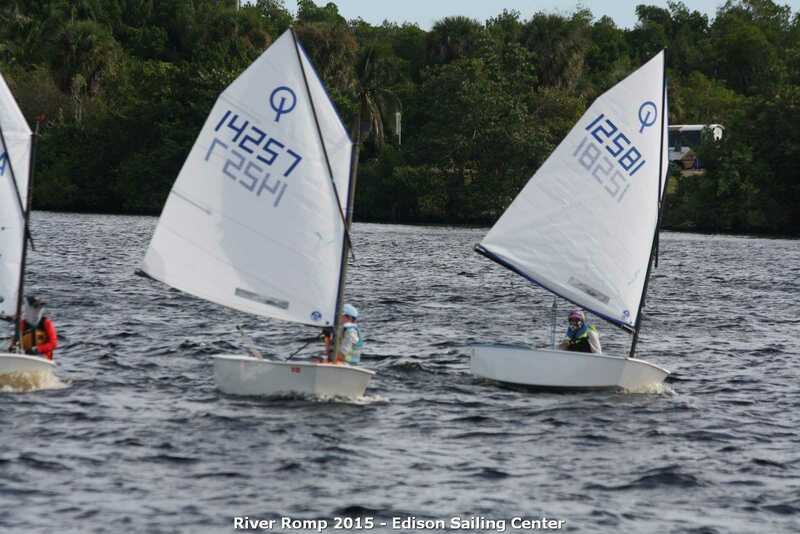 Sailors may register online at www.edisonsailingcenter.org or through Regatta Network. Sailors will be housed with Host Families (families of youth sailors and/or Junior Women Laser sailors). It is important that Organizers know of any medical conditions &/or allergies (pets, foods, environmental, etc.) that would assist them in making housing assignments. Host Families will arrive at ESC before dinner to get acquainted with their assigned sailor(s). For those who wish to make this a family get-away, the Best Western Waterfront (239.997.5511) is offering a reduced hotel rate for the two nights. Please call the hotel directly and let them know you are with the Colgate Clinic at ESC.